The Blue Mosque, Aya Sophia Cathedral and Topkapi Palace are three historic and impressive building very close to each other in the Old town of Sultanahmet. Architect Mimar Sinan designed the Blue Mosque with its semi and quarter cupolas attached to the main dome and devised four minarets. Aya Sophia's poignant tale speaks of the arrival of Islam in Constantinople and the intrigues of the harem at the Royal Palace will have you spellbound. The Grand Bazaar has been the epicentre of trade between Asia, Europe and Africa for centuries. Roam its isles to find silvers and gold jewellery and ceramics. At the exotic Spice Market, you can try many Turkish delights. According to author Orhan Pamuk, the Bosphorus, a 32-kilometre tranquil strait, is of “spiritual import” to the people of Istanbul. The sultans of yore had their summer homes here, and today, the tall, slim houses along the waters are avidly sought after. Hop on a ferry or cruise liner at Sultanahmet or any other stop along the way and enjoy a two hour ride back and forth, taking in historic sights and modern bridges. Subashi is very casual restaurant serving local food just outside the Grand Bazaar. Fez Cafe inside the Grand Bazaar serves delectable snacks with coffee. Hamdi is a lively place with a leafy terrace just outside the Spice Market. They are famous for their pistachio kebabs. Ali Muhiddin Haci Bekir in Beyoglu serves delectable sweets. Bebek serves Bedem Ezmesi, an almond pastry worth the long lines. Vegetarians will love okra dishes, fava beans, goat’s cheese, local breads and salads. Istanbul's rich visuals have been documented in Ara Guler's famous photographs. 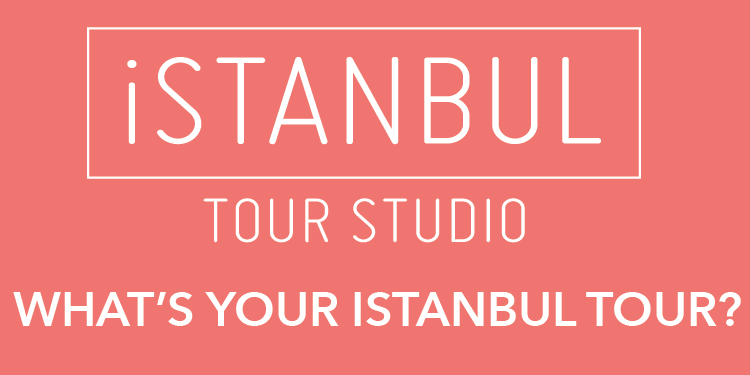 Walk the old historic streets of Sultanahmet, discover the eateries and art galleries of Beyoglu, see the modern, upmarket buzz in Nisantasi and find views of the Bosphorus. Watch the people going by- ladies in hijabs and peroxide blondes rub shoulders. Suave businessmen converse with elderly men knitting skull caps outside mosques. 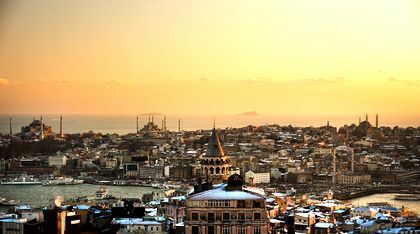 Istanbul is a unique city, steeped in rich and fascinating history and it combines the past and future and the east and west like none other.